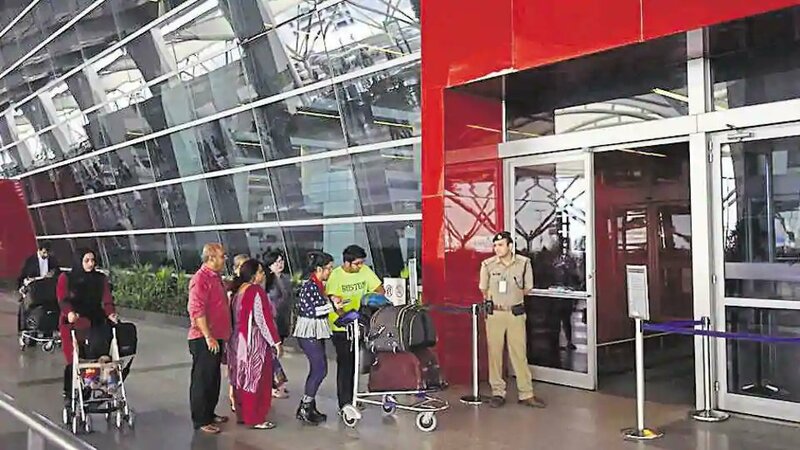 Departures of flights from Delhi’s Indira Gandhi International Airport on Thursday resumed two hours after they were halted due to bad weather, officials said. The departures were put on hold from 7:30am because of foggy conditions. Arrivals, however, were on schedule.